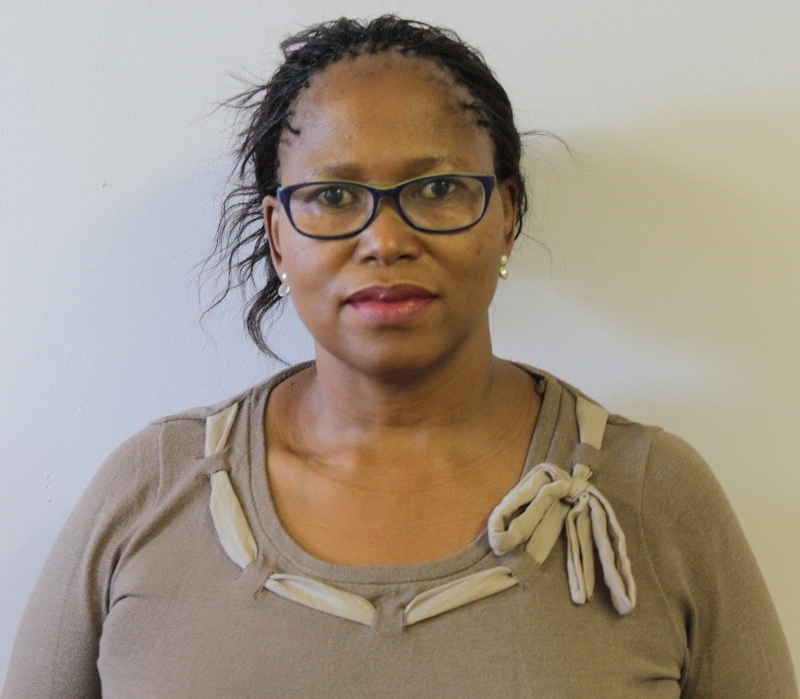 Dr. Pulane J. Lefoka is the Director of the Centre for Teaching and Learning. She is also playing the role of a vacant position of Lecturer Continuing Professional Development. She is a graduate of the Universities of Pretoria (PhD), British Columbia (M.Ed. ), the National University of Lesotho (B.Ed.) and the National Teacher Training College (STC). Her undergraduate, Masters and PhD degrees are in Teacher Education with a focus on curriculum and instruction and complemented post graduate programmes by taking courses on teaching in higher education. 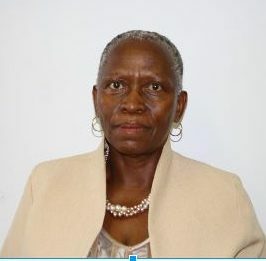 She served as Director for a period of four years in the NUL Institute of Education. She is a Senior Lecturer who, previously, had been deployed to the Department of Educational Foundations in the Faculty of Education. Dr. Lefoka has taught at certificate, diploma and degree levels and has supervised a number of M.Ed. students. Her published work is in education in general and in teacher education in particular. She initiated the development of the National Teacher Education Policy. Dr. Lefoka has coordinated national and transnational educational research projects including the MUSTER Project, which involved the United Kingdom and universities in Africa and the West Indies. She has been in national, regional and international research teams that evaluated teaching techniques and curriculum used in teacher education institutions and research across the education sub-sectors. A study carried out by the Commonwealth Secretariat in 2008 recommended an establishment of the Centre for Teaching and Learning (CTL) in the National University of Lesotho. The Centre was launched the same year. This development is part of the NUL’s vision for raising and sustaining academic excellence. The Centre is one of the units of the University directly responsible to the Pro-Vice Chancellor. It works very closely with the Management of the University, all academic units including the University Library, non-academic units of the University responsible for supporting teaching and learning, the Student Welfare Unit, the SRC and the NUL stakeholders. The Centre provides numerous services including continuing professional development, use of modern technology to support use of this facility in teaching and learning and to enhance quality teaching and assist students with academic learning and development requirements to ensure that they complete their studies successfully. Assist all academic staff planning to apply for promotion to improve and build their Teaching and Learning portfolios ahead of their application. Currently, there are three established positions: Director, three lecturers and an Administrator. In order to function at optimal efficiency and achieve its mandate, the Centre is to appoint a core of multi-skilled competent and experienced academics who will, from time to time, be supported by NUL-based staff and external consultants. Engaging NUL based-experts ensures recognition of local expertise and helps develop capacity from within while engaging external consultants ensures learning from best practices. Mrs. ’Mamelao Phehlane is an Administrative Assistant. She performs administrative duties within the Centre for Teaching and Learning. She obtained her B.Tech in Office Management and Technology from the Central University of Technology (CUT); Her Bachelor of Arts in Business and Entrepreneurship from National University of Lesotho (IEMS) and her MBA in International Business from Amity University (IEMS). 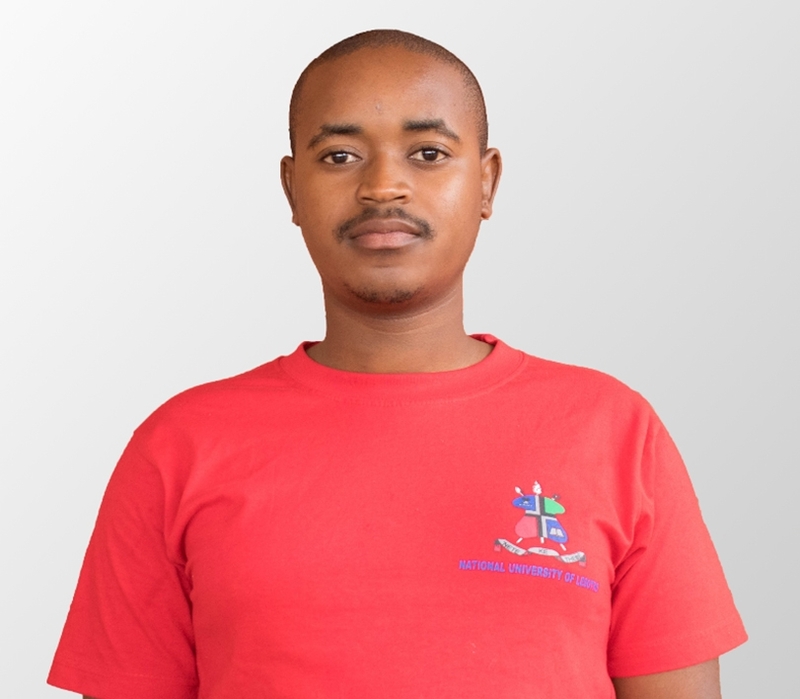 Mr. Lekokoto Nteso is the technician of the Centre for Teaching and Learning. Not only is he responsible for the training of NUL Staff and Students on the use and management of Thuto, the institution’s learning management system (LMS) but also the use of Instructional Technology (IT) to aid teaching and learning. He is a graduate of the National University of Lesotho (B.Sc. Mathematics and Statistics) who received training on Thuto and IT whilst pursuing his undergraduate degree by volunteering at the Centre for Teaching and Learning. During his undergraduate degree enrolment as a student, his teaching experience was sharpened when he was hired by the institution to become a first year Mathematics tutorial assistant.